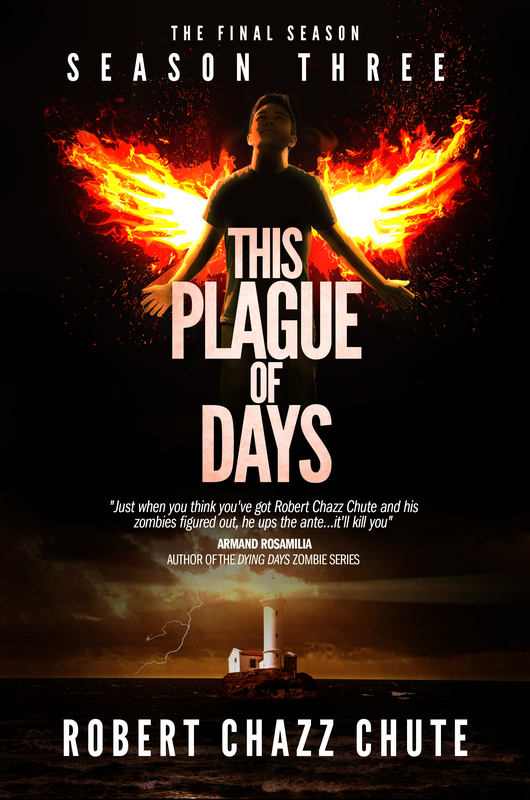 This Plague of Days: Is it me, or are things really getting worse? As I begin to work again in my Massage Therapy practice, I’ve noticed a difference in clientele since my sabbatical began two years ago. People are poorer and their conditions are worse. I’m seeing people at the clinic with very serious problems and very long lists of medications that: help/hurt/they are addicted to. Lots more Oxycontin than I remember ever dealing with, even though my practice often focused on chronic pain patients. There’s a shift in the landscape that I might have missed if I weren’t coming back to it with fresh eyes. Today I passed through a mall that is close to a senior’s community. Between the awkward gaits and bent over postures, it was impossible not to think of zombies on the lunch lurch. I’d seen that before, and maybe this was just a fluke, but it seemed too prevalent. Maybe it’s just the bubble of the baby boom generation out and about, but the way is littered with walkers, wheels, crutches and canes. And sad people. I saw a lot of sad people today, concentrating furiously on taking their next step. People in need of help and rejuvenation are everywhere. As a news junkie, I’m aware of the dysfunctional governments around the world and, as a horror author gathering material, there’s no shortage of bad omens. Sure, there are glimmers of hope here and there. New research points to the cause of fibromyalgia. Obama and Kerry have a deal with Iran over no nukes which could stabilize the region and lift the punishing sanctions that hurt more than they helped. However, when you look at all the spewed hatred, racism, the collapse of civility, fraud, hypocrisy, failing infrastructure and all the plain bad information and bad news put out there, am I right in saying things are generally getting worse? That was an honest question. Are things really getting worse or is my serotonin low? 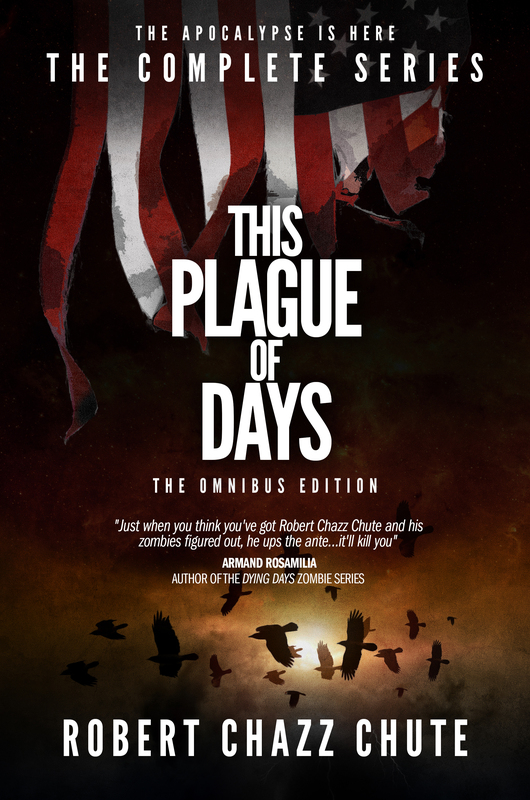 I just wrote a scene in Season Three of This Plague of Days about grief and foreboding. One character (no spoilers!) anticipates the impending loss of another. That’s kind of how I feel about the world. It’s slipping away from us. We’ve lost our grip on what’s important and everything on mainstream news seems so depressing and disempowering. Generally, we’ve lost the can-do in our attitudes. Despite all the research, when was the last big medical discovery that really shook us in our socks with pride? If not only for moral reasons, how about stimulating the economy? Ford paid his factory workers so they could own the cars they built. Germany does pay their autoworkers well and have a very healthy auto industry with great profits. Workers need a living wage so they can buy things and capitalists should want that. Still, Wal-Mart and many companies like them (and don’t forget oil companies’ corporate welfare! ), with profits in the billions, are subsidized with tax dollars at the expense of the working poor. Much of the “middle class” falls under the category of that more honest label: Working poor. The average age of a fast food worker is now 29. Working midnight at the drive-through window isn’t a way to save up for college. It’s the second job to try to pay for the hyper-expensive college degree that didn’t get you a paying job. Patriotic declarations are ubiquitous. Patriotic actions are not. We’re in serious danger of living in a post-anti-biotic world in a few years. That’s not the nanobots-in-your-bloodstream-to-solve-all-your-medical-problems future we’ve been talking about. The Singularity may be nothing but a pipe dream because we’ve stopped fighting the bug war and antibiotic-resistant diseases are on the rise. This week I heard a guy say we should not worry about global warming. So, if all is hopeless, it’s up to us now, as individuals. We can try to prevent the apocalypse in all its many forms and, failing that, prepare for the worst while, somehow, finding it within ourselves to hope for the best. Good luck with that. As you can probably imagine, optimism is not in my nature. I sure hope it’s in yours.